The official nominees for the 91st Academy Awards have been announced, and it’s a good year for Marvel heroes. Black Panther is the first superhero film to ever be nominated for Best Picture, and it holds nominations in a total of 7 categories. Avengers: Infinity War is contending for Best Visual Effects, and the animated breakout hit Spider-Man: Into the Spider-Verse has been nominated for Best Animated Feature. 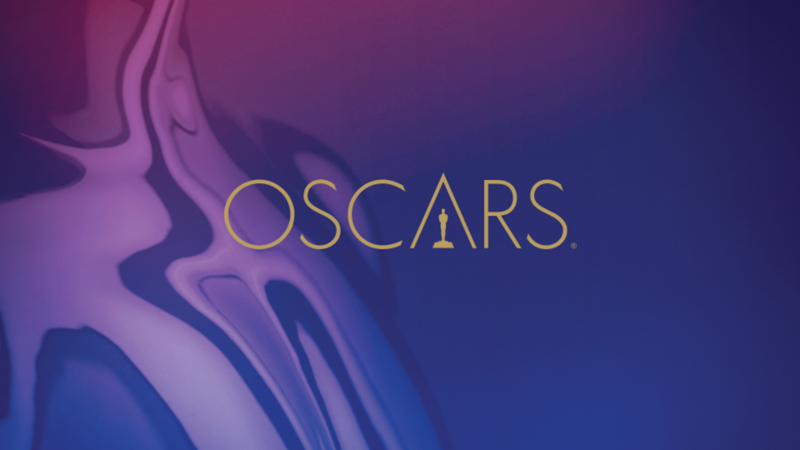 The Oscars will air live on ABC on February 24th. 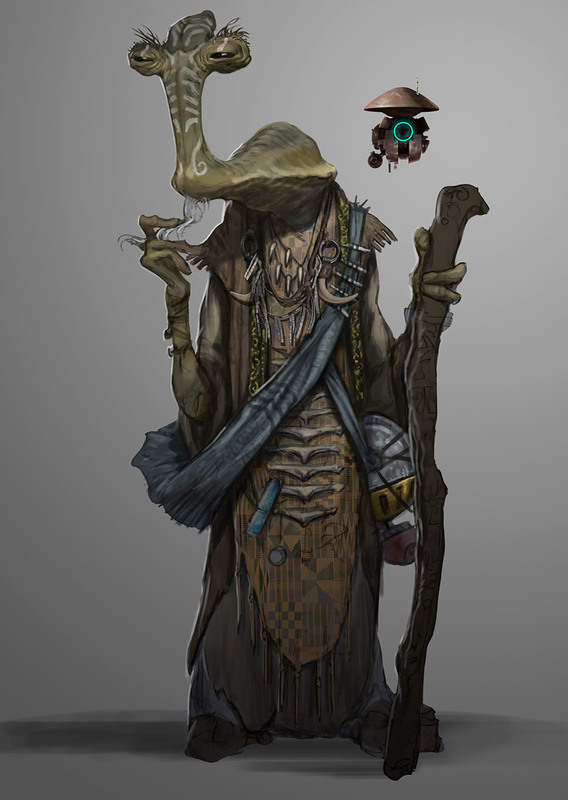 Ahead of the Disneyland opening of Star Wars: Galaxy’s Edge, Marvel is releasing a new limited comic series about the black market on Batuu. This series will introduce fans to the Black Spire Outpost, an Outer Rim location that serves as the setting for the new Disney Parks attraction. Marvel’s Star Wars: Galaxy’s Edge hits comic shops this April. Empire Magazine has debuted several new images from the upcoming release of Captain Marvel. 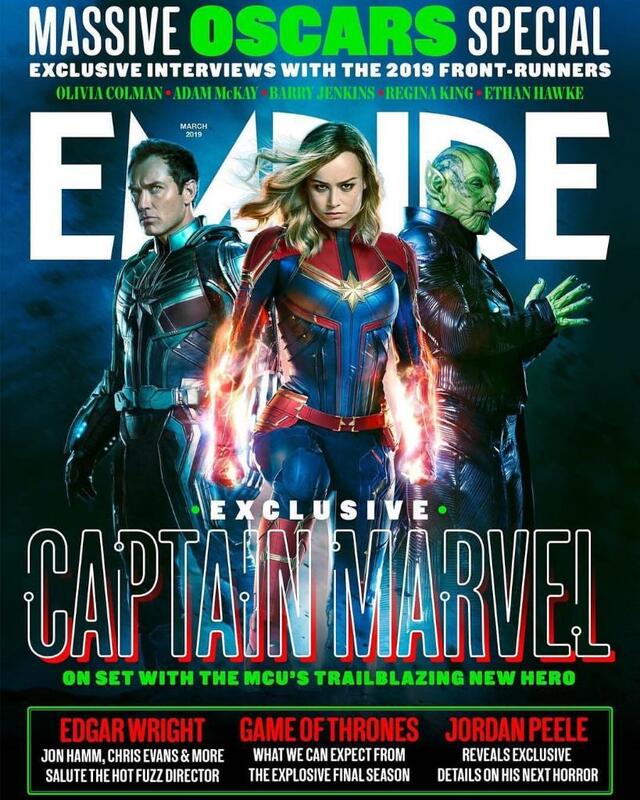 Featured online and in the January 24th print issue of Empire, the images give fans a new look at the Skrulls and Jude Law’s character in action. Captain Marvel opens in theaters on March 8th. 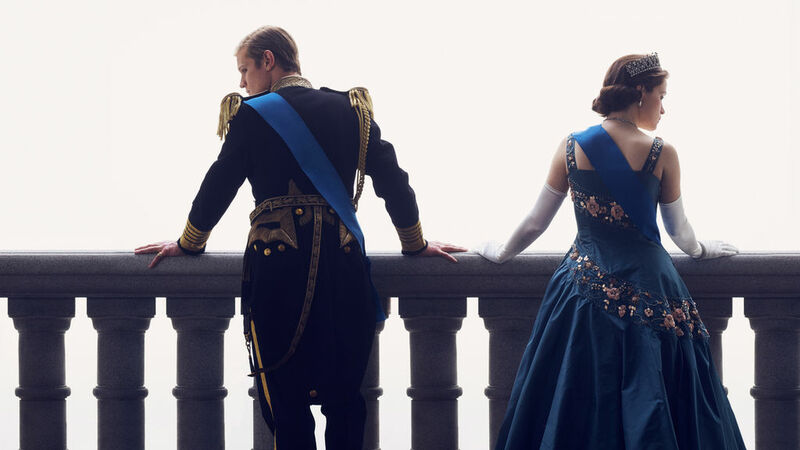 Actress Gillian Anderson has officially joined the cast of The Crown Season 4 on Netflix. Anderson will play former British Prime Minister Margaret Thatcher, also known as the Iron Lady. Season 3 of The Crown is set to air on Netflix later this year, and Season 4 has not begun production just yet.